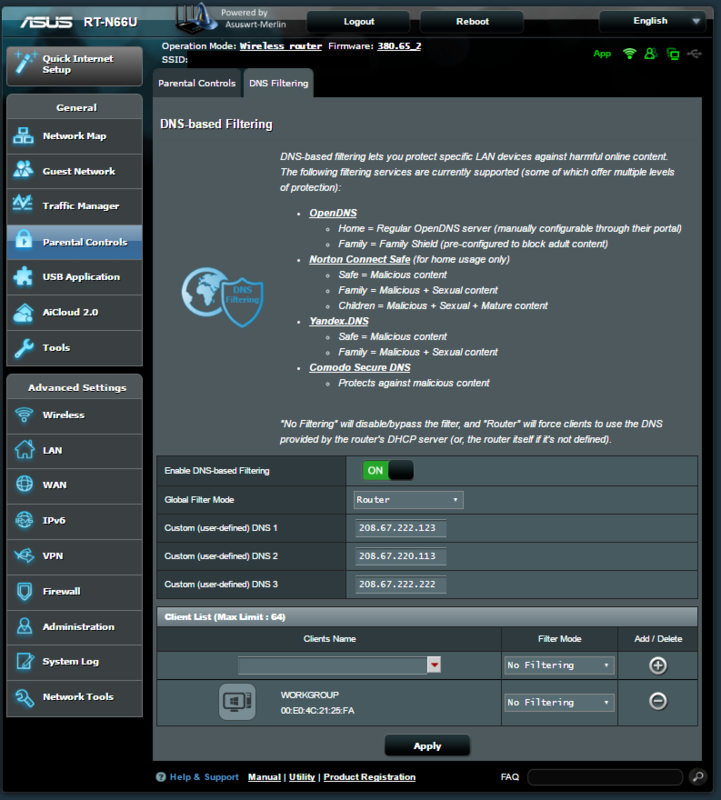 Home » Blog » How to have a safe internet at home? Have you ever wonder how to block access to your children to nasty websites? Or, perhaps you have a room mate who you not trust much and who can be using your internet to do a lot of, if not illegal unethical, activities online? Well I will show you Today how to block them and made sure your internet connection is used securely to what you allow. For free! Recently a friend of mine received a settlement letter from a movie producer accusing him of illegally downloading copyrighted movies. He was asked to pay a quite chunk of money, otherwise he would be sued and will be forced to pay a higher amount. What we discovery with this was that even when he is sure that such movie was not download for any member of his family he had to pay for allowing the illegal use of his internet. Then he asked me how to block anybody who connect to his network to access other websites that those that he approves. I started figuring out how to do so and finally I got a solution that is pretty simple but effective and I want to share it with all of our reader since it could save you a lot of headache in the future. The best part of this is that you do not need expensive equipment and that the services is completely free. 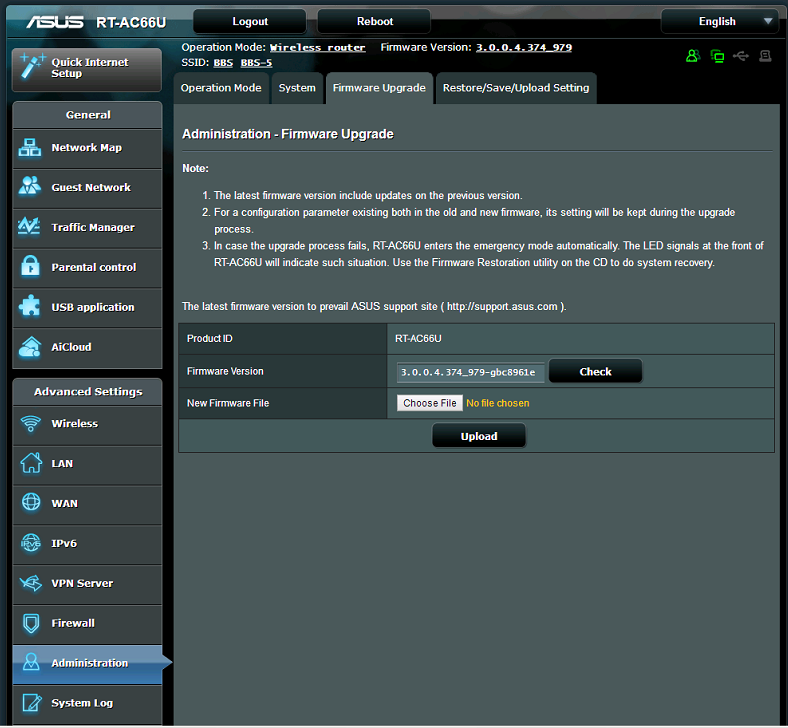 A CUSTOM FIRMWARE FOR ASUS ROUTERS, and a free account of openDNS Home. 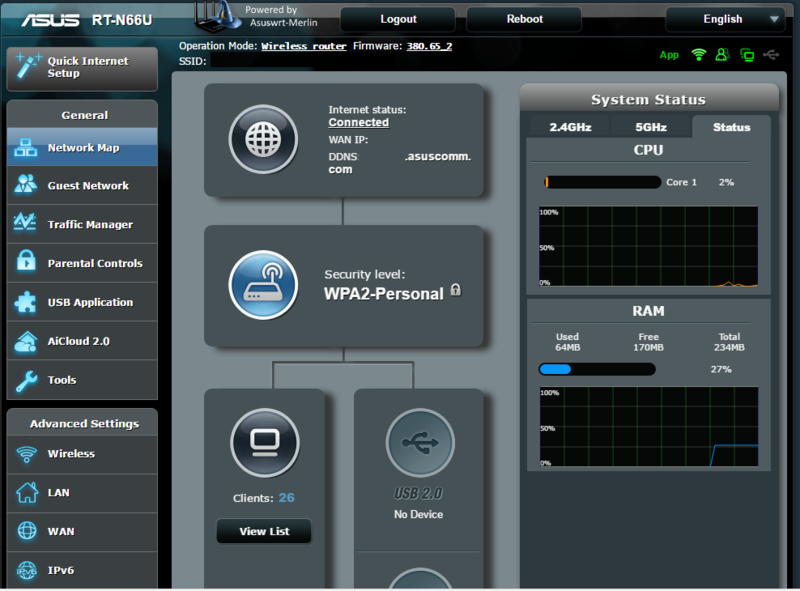 Download the CUSTOM FIRMWARE here by selecting your router model, made sure you get the latest version, which at the time of this writing is 380.65_2. Once it finish downloading, extract it t o a folder you remember the path. 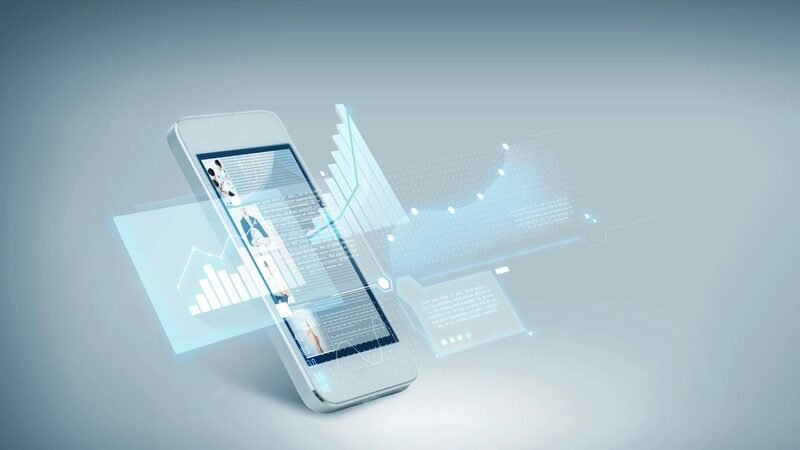 Once you get all you need we are ready to start making our internet a secure place to browse. Just follow the following steps and in a few minutes you will be having a safe internet connection. The first thing we need to do is update the firmware of your router with the recently CUSTOM FIRMWARE you downloaded, make sure you downloaded the one that match your router model and that you extract it to a folder which path you remember. To do so login in to your router by going to your router LAN IP, default is http://192.168.1.1 and the default username and password are admin admin. Now click on Chose File and browse for the firmware you just downloaded. Then, hit upload and wait about 2 minutes for the new firmware to be applied. Now that our router is ready to apply the settings needed let us do it. Do not forget to hit Apply button and the bottom of the page to commit your settings. Then, go to WAN and set the settings as follow. Remember that this is for a home use which in most case there is not static IP, however if you own a static IP make sure to input it accordingly. 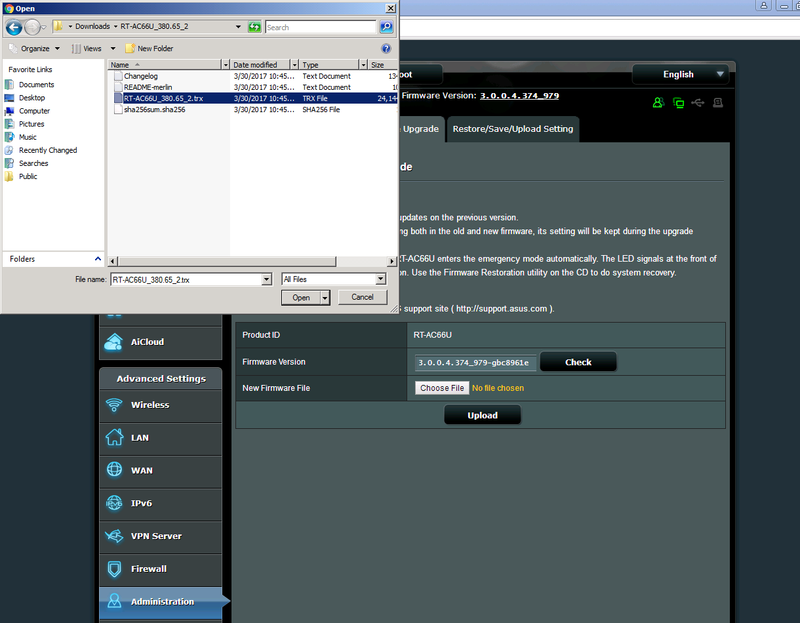 Last setting on the router is to go to Parental Control on the left and then tap on the tab DNS Filtering. This is the most important setting, because this will warranted that no body can use their own DNS to bypass your control. Your young children could be very tech savvy, or even your roommate could have a lot of knowledge about computer to setup static DNS on his device and force the computer to use its own instead of the one on the router. 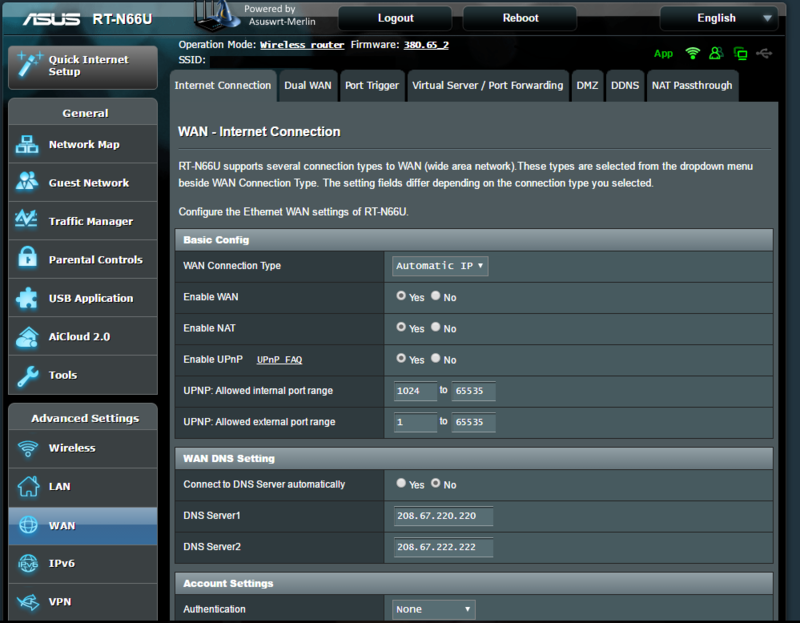 But once this is enable, the router will force any device behind him to use the DNS it has on his settings. This is the way to come with a foolproof internet security browsing. As you see here on Client List section is where you can add the mac address of a device to not filter or applied a different filter type and bypass the general one set above. For this device to bypass your router DNS servers make sure you set on it some static DNS servers. We talked above about having a dynamic IP address from you ISP. So what to do if it change, well openDNS has a solution for this too. Just download his DDNS client according to your OS and run it on a device is on most of the time to update your IP as it changes. Once the client is installed just login with the same credentials that you use to create the openDNS Home account earlier. OpenDNS has a lot of well documented information on how to customize their settings in the event you are not satisfy with their defaults. This settings work on other routers but, not all of then come with the DNS filtering feature that de ASUSWRT_MERLIN provides. Now your internet is safe and nobody can access any of the site you blocked on your openDNS Home account.